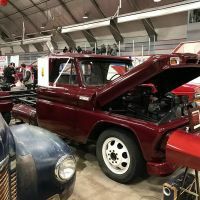 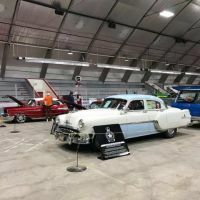 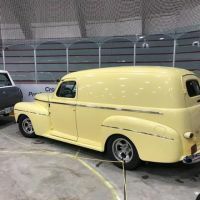 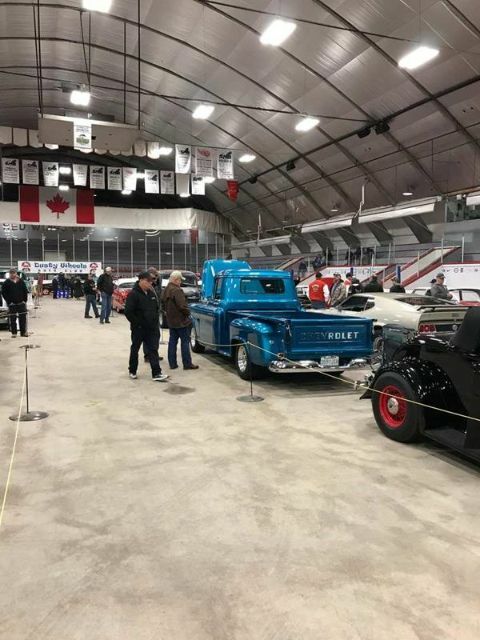 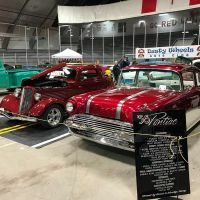 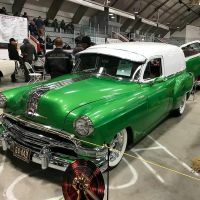 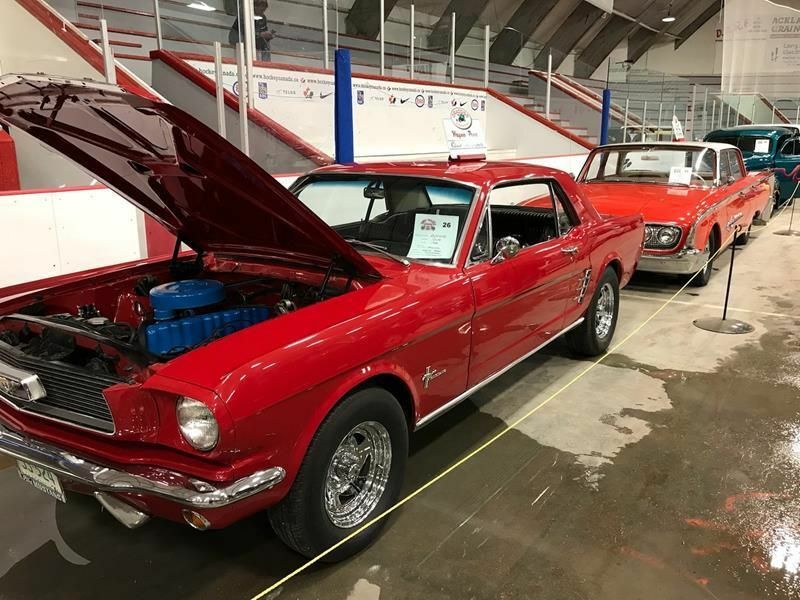 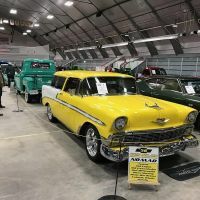 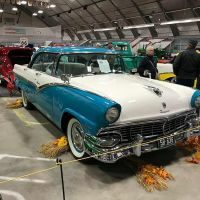 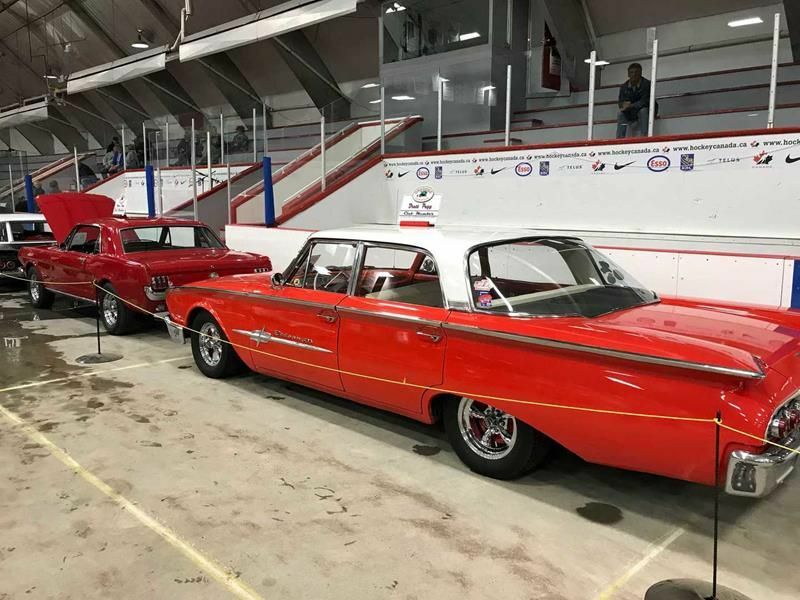 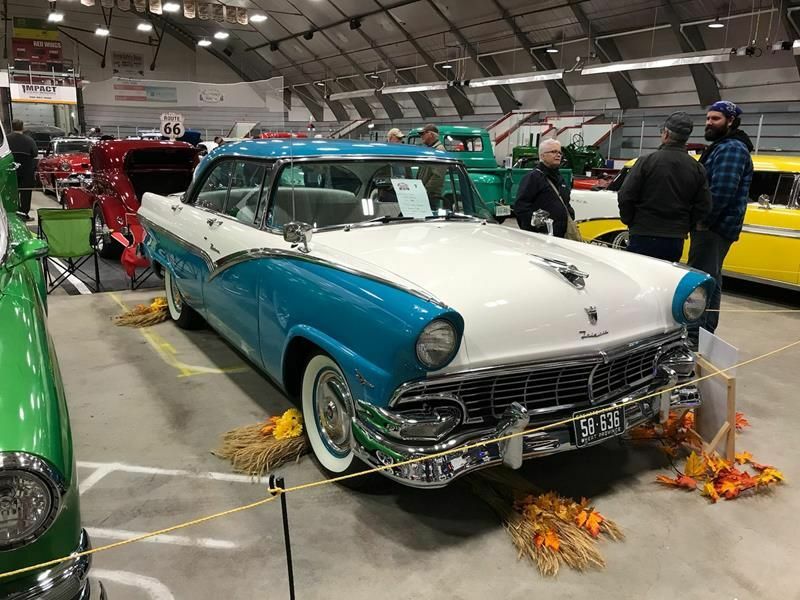 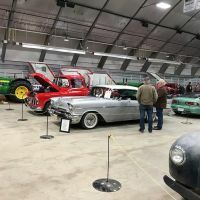 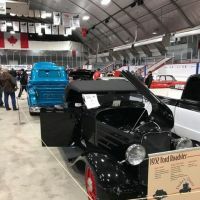 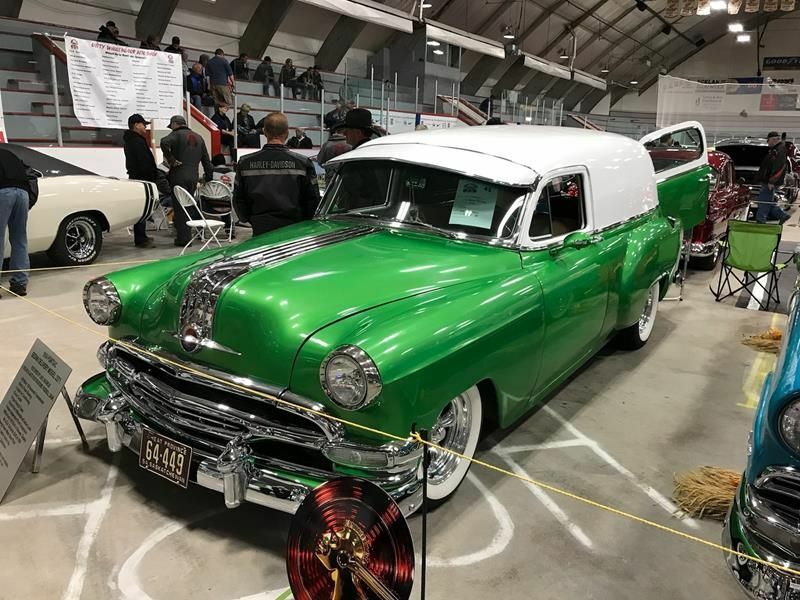 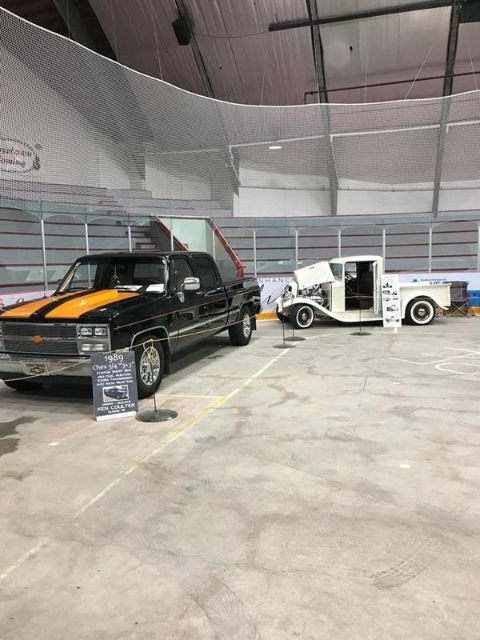 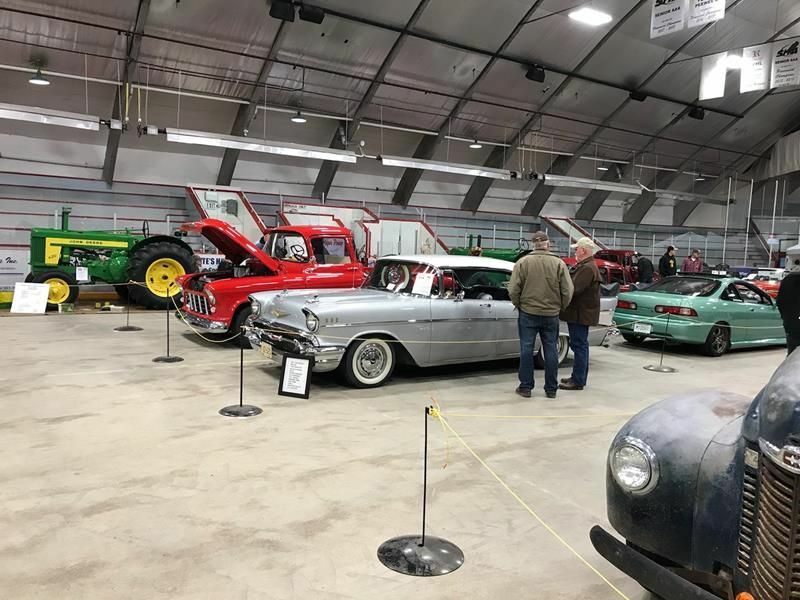 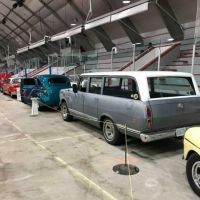 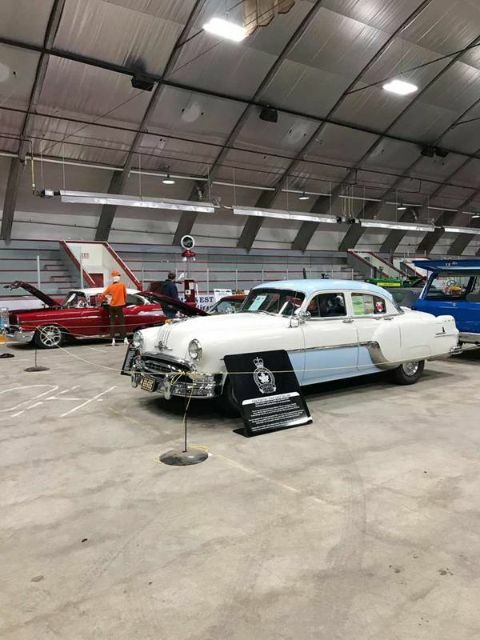 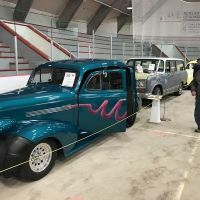 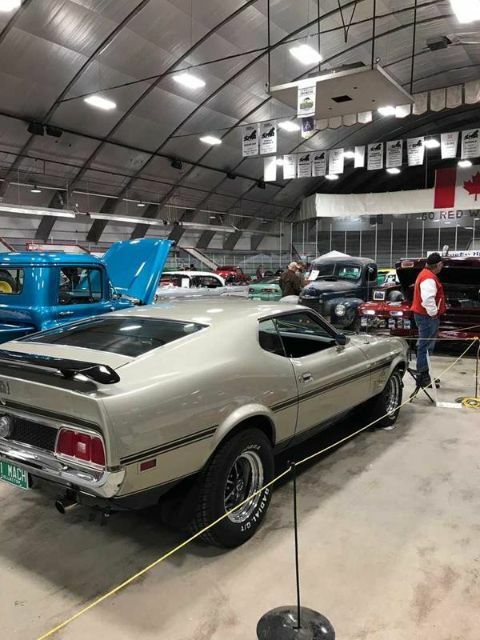 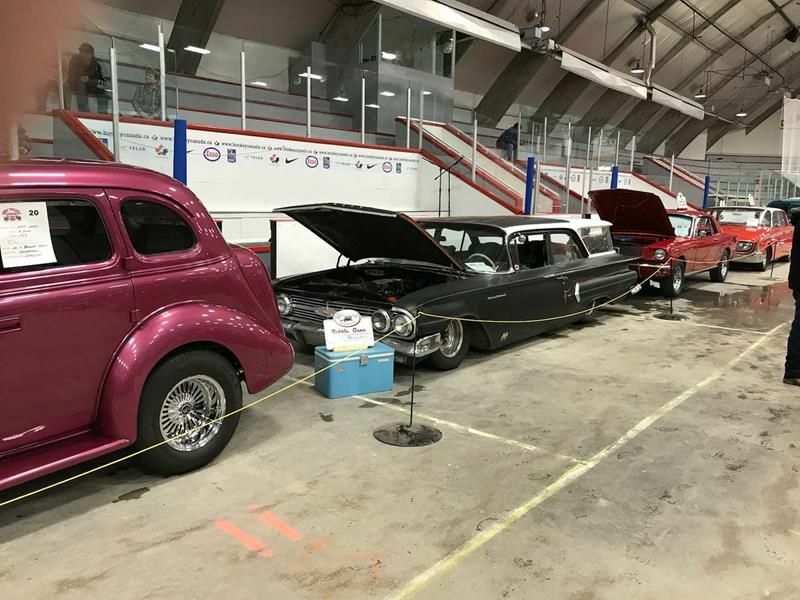 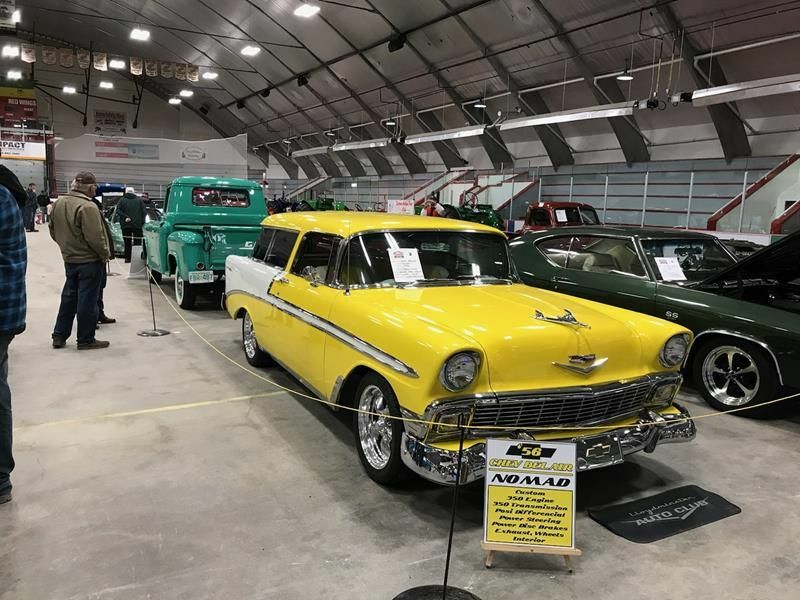 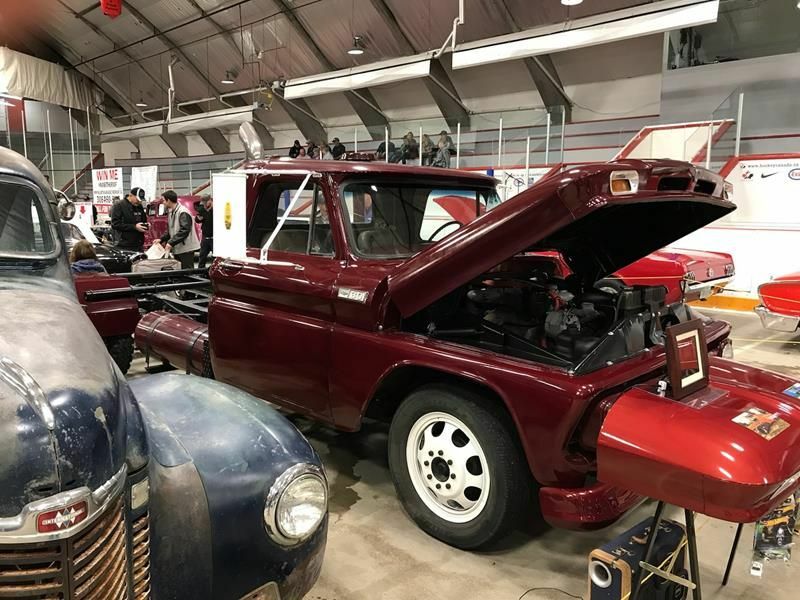 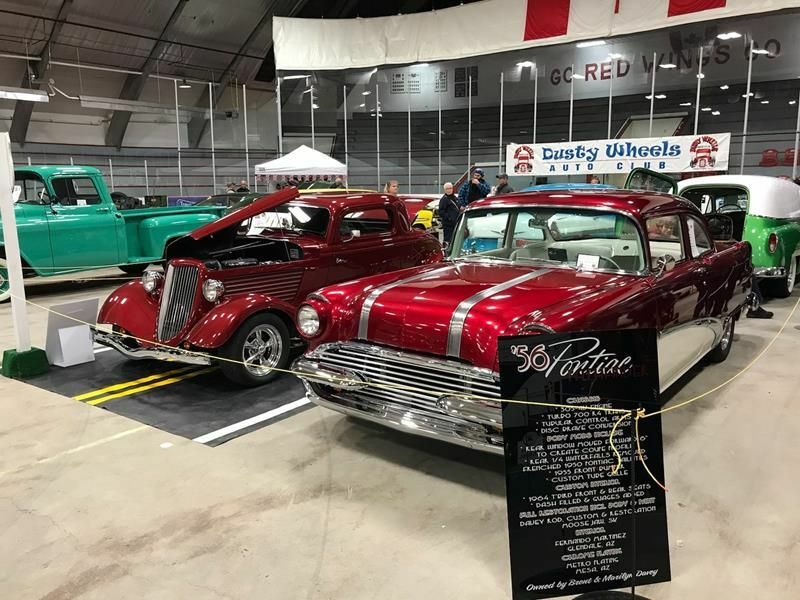 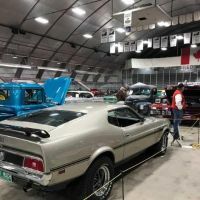 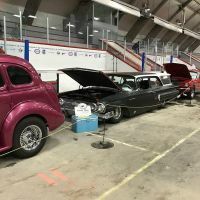 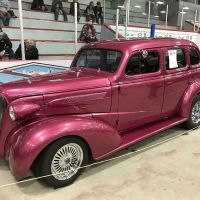 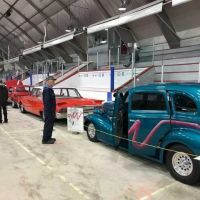 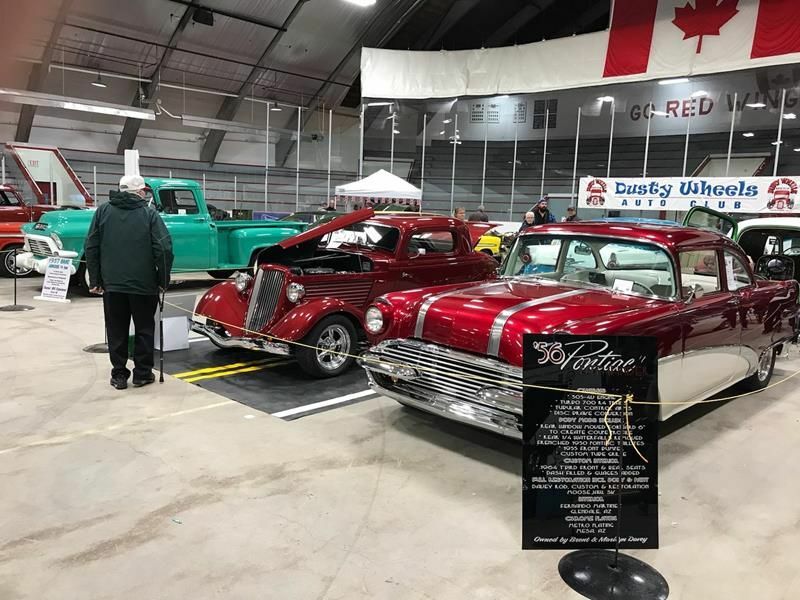 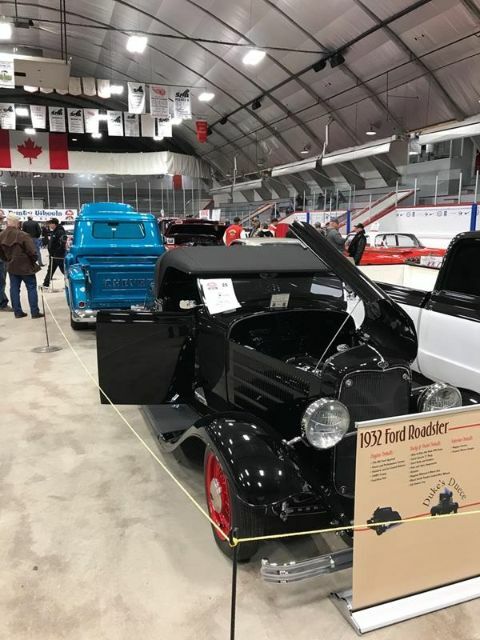 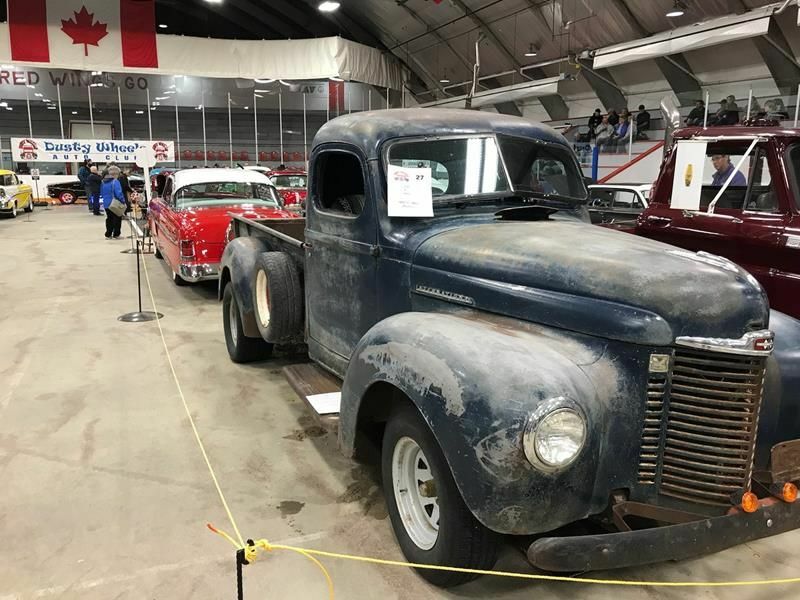 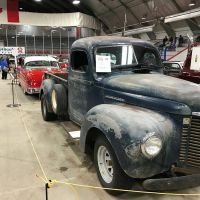 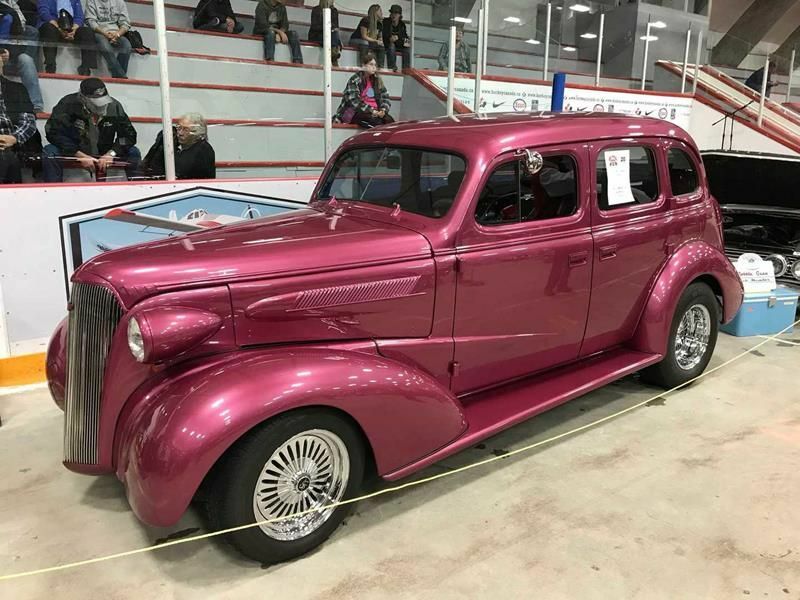 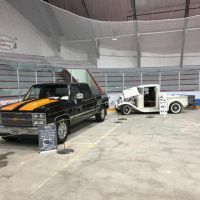 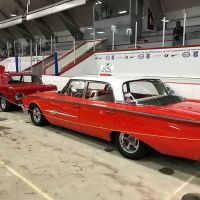 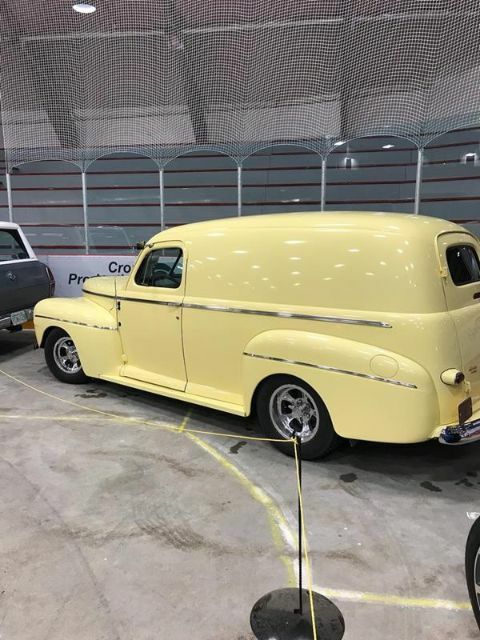 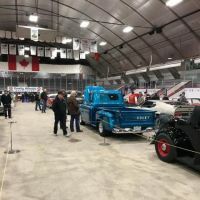 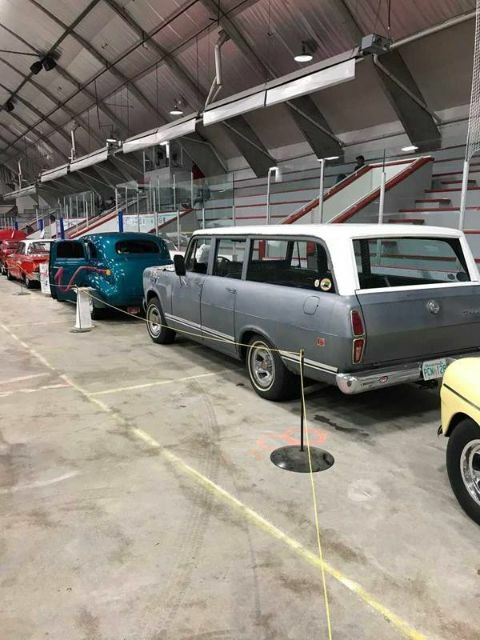 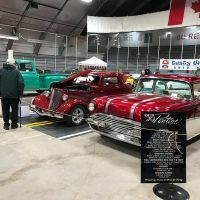 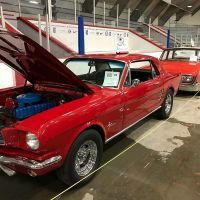 Dusty Wheels Car Club of Rosetown held their annual car show on Sunday Sept 23 2018. 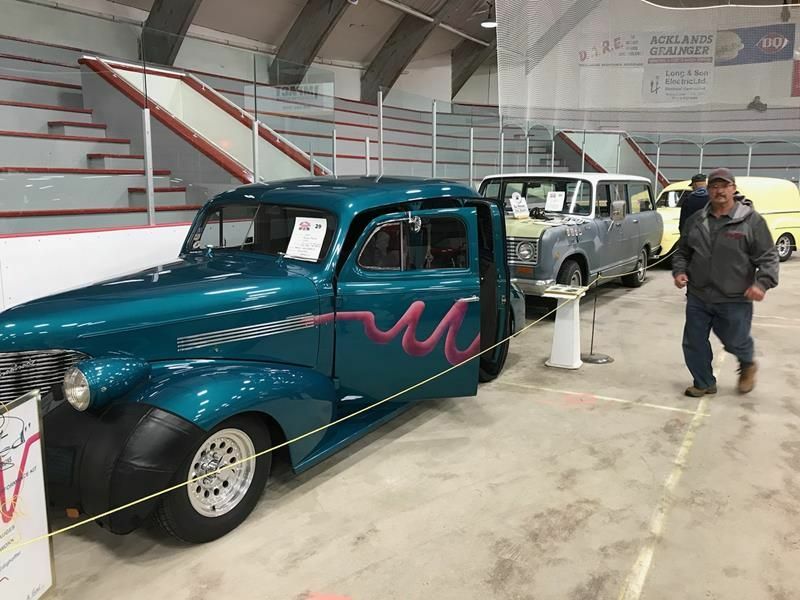 The weather was cool but many great vehicles were on show for the event. 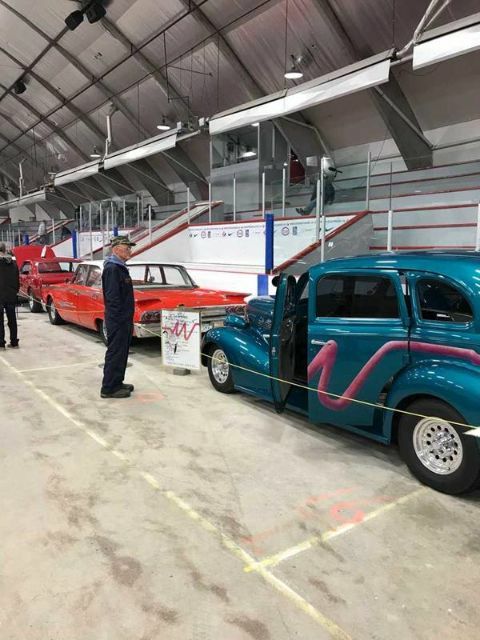 Our Draggins club showed 7 vehicles and were awarded the Club Participation Award.